Last night saw the launch of London’s BIG READ 2019, with the shortlisted authors announced last night at an event at LIBRARY on St Martin’s Lane. 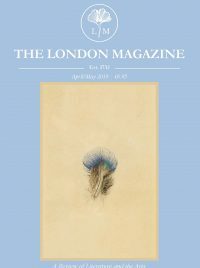 The aim of London’s BIG READ is to bring the city together through reading books that expand understanding of our community, and the initiative also raises money through a number of fundraising activities throughout the year for the Children’s Literary Charity, and for Ndoro Children’s Charity. The 2019 theme is female empowerment, and will culminate in a gala ceremony auction in September 2019. June Sarpong, author of Diversify, was the inaugural winner of London’s BIG READ 2018, with a theme of diversity. 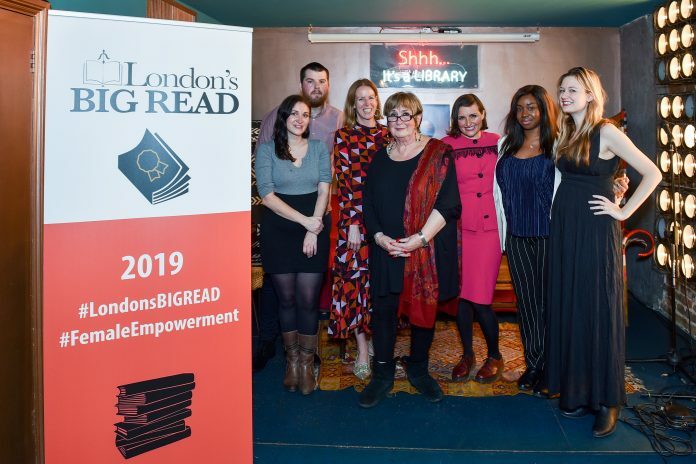 Over the next ten months, the 2019 campaign is designed to encourage Londoners to get excited about reading, discover new books, and vote for their ‘favourite book of 2019′ at http://www.bigread.london/. From January 2019 onwards, the shortlisted authors and their books will be promoted through a series of talks and events at LIBRARY, centred on the topic of female empowerment, covering mental health, family, relationships, gender equality, careers/work and much more. Copies of the books will be placed on tubes and trains across the City, and the organisers have teamed up with London Book Fair, booksellers, libraries, universities and publishers to raise awareness about the Finalists and the wider London’s BIG READ campaign. The Finalist’s books will be available to buy from LIBRARY from December 2018, with £1 from each sale going to the Children’s Literacy Charity and a further £1 going to the Ndoro Children’s Charity. For more information, visit London’s Big Read.